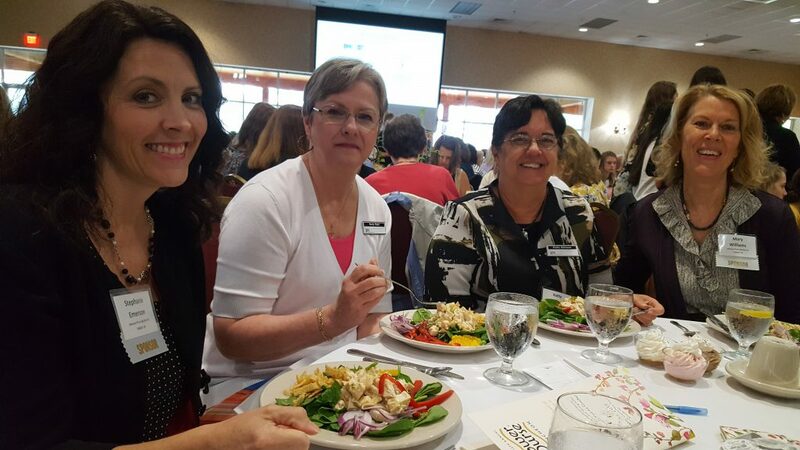 Johnson Price Sprinkle PA (JPS) an accounting firm with offices in Asheville, Boone, and Marion, NC, was a gold sponsor of the Community Foundation of Western North Carolina’s (CFWNC) 2017 Power of the Purse Luncheon held May 23, 2017. 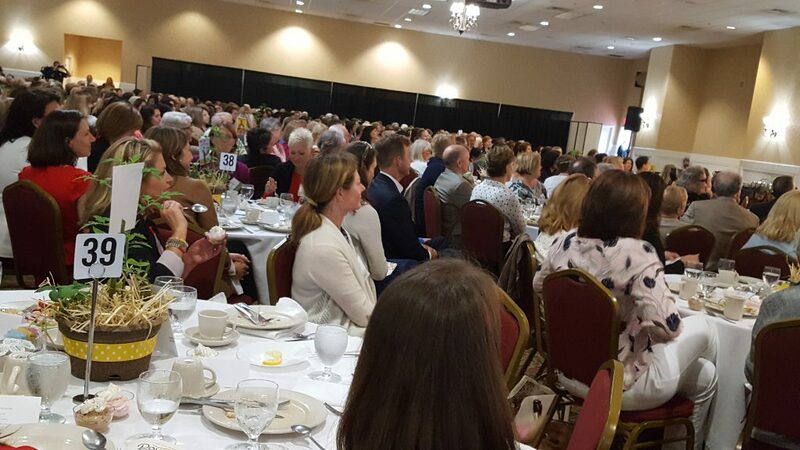 Doris Kearns Goodwin, presidential historian and Pulitzer prize-winning author, was the featured speaker to a sold-out crowd at the Crowne Plaza Resort Expo Center in Asheville, NC. 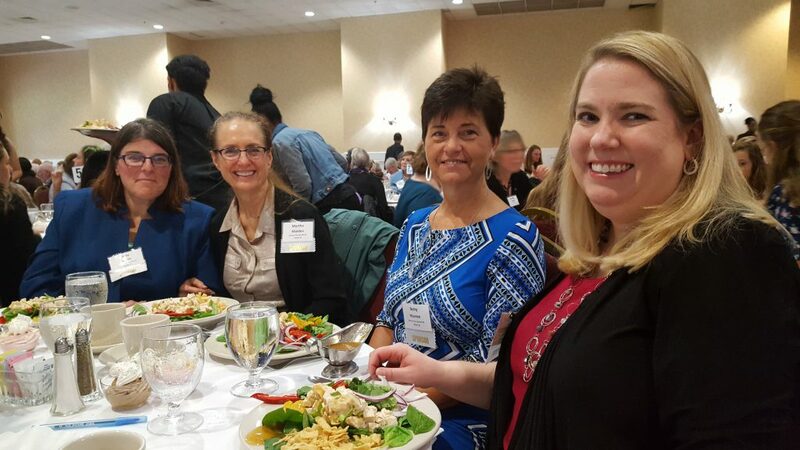 Women for Women announced five recipients of its 2017 grant funding. 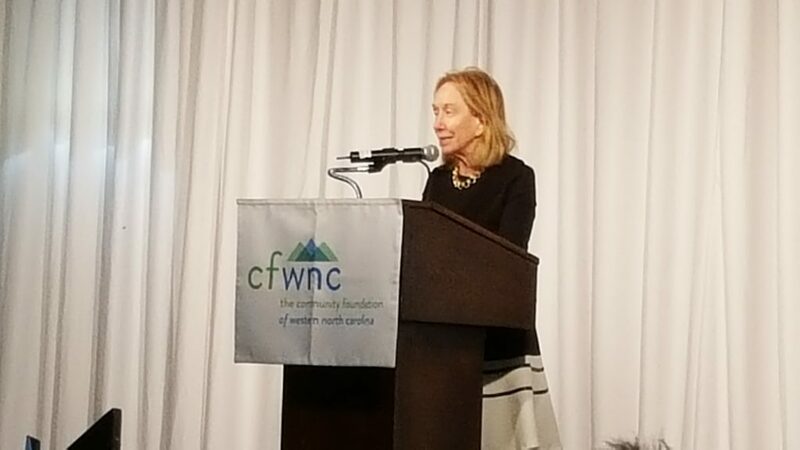 Doris Kearns Goodwin delighted the audience with historical stories, facts and antidotes centered around Presidents Abraham Lincoln, Theodore Roosevelt and Franklin Roosevelt with reflections for current President Donald Trump. From self-reflection, staying connected to the people served, and the importance of resting & shaking off anxiety, Ms. Goodwin highlighted how these previous presidents conquered themselves and responded to adversity. She concluded with underscoring the importance of ‘telling the stories of our lives’ and appreciating the history that underpins every story. 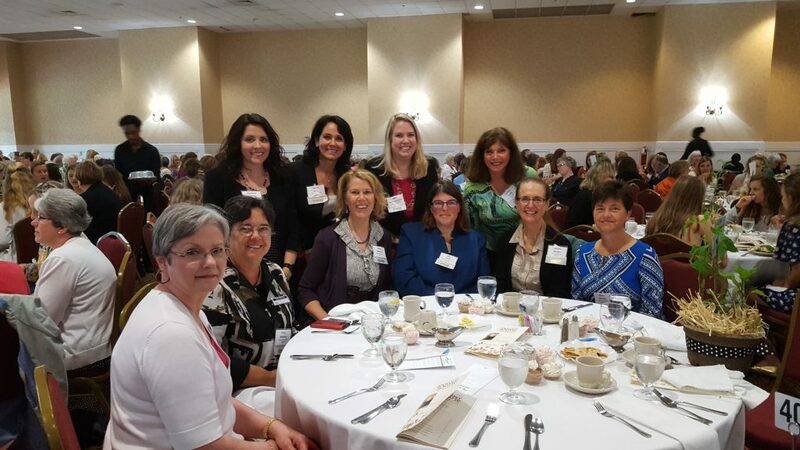 JPS Mission: To Be Greater by positively impacting our Clients, People, Community and Profession.